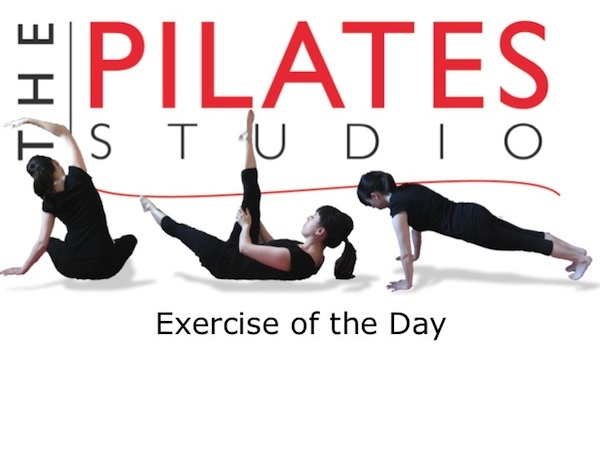 This exercise is intended to add proprioceptive challenges to the bridge in neutral spine. 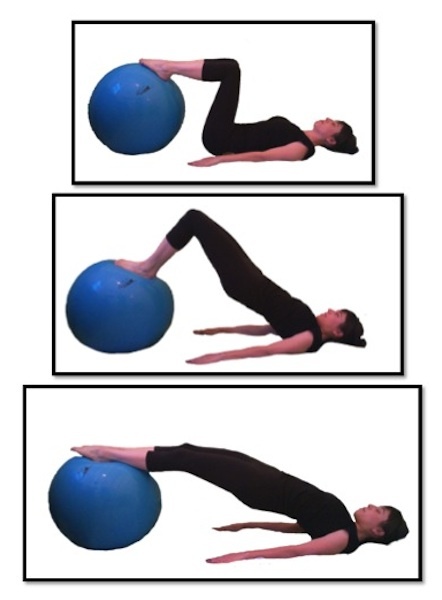 This exercise also incorporates coordination for the knees hips and low spine. This bridging exercise is in neutral spine. It is helpful to think about the hinging at the hips and the knees. Imagine that your muscles and fascial connections are slings that are moving the pelvis. As you straighten your legs be sure to reach your heels away from you. This will allow the hamstrings and lower abdominals to work more efficiently.